Leading international and AJ 100 architecture firm Leonard Design has expanded into Australia with a new base in Sydney and a number of exciting projects on the horizon. Leonard Design, which has a head-office in Nottingham and further offices in London and Kuala Lumpur, has opened an Australian location as a result of increased international recognition of its work, particularly its achievements on retail and mixed-use developments as well as master planning. 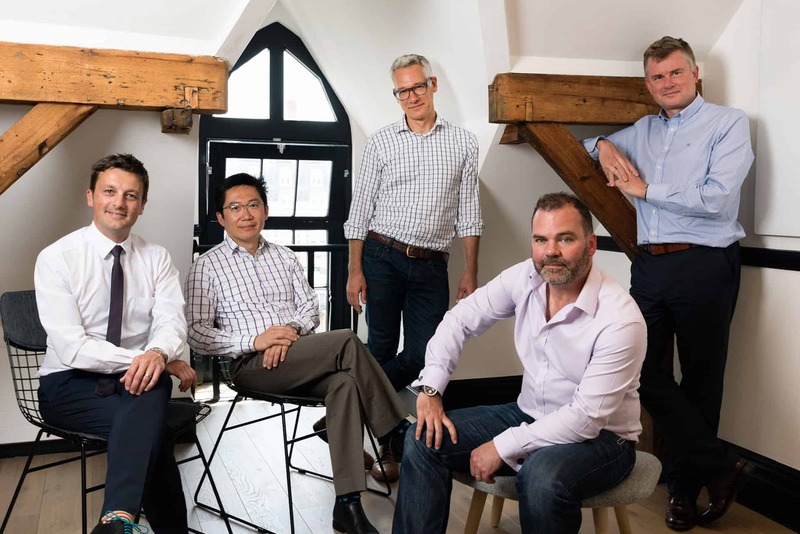 The firm has prioritised relocating its UK team rather than recruiting in Australia to retain the unique approach and DNA of the company with the aim of attracting the highest profile projects and clients, rather than focussing purely on growth and expansion. David Leonard of Leonard Design said: “This is a new chapter for our firm; we’ve already established our name in the UK and Kuala Lumpur and entering the Australian market was always going to be the next step due to existing relationships with the country’s top developers. “For us, this isn’t just about the growth of Leonard Design. It’s about giving our team the chance to work in new markets and on the world’s most exciting projects. Plus, international clients now want their architects to offer different ways of thinking and bring a varied range of experiences to the table. Leonard Design, which entered the AJ top 100 for the first time in 2017, is well-known across the world for its expertise on international projects that span from Sydney to Korea, Dubai to Berlin, as well as across the UK.